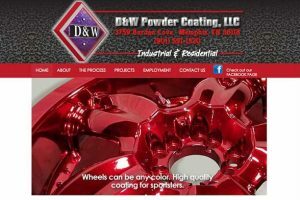 D&W now coats metal finishes in a baked on color that has many uses. Just about any color and textured finish is available. An amazing process that only a couple of businesses are doing in Memphis. D&W Powder Coating offers full service abrasive blasting and powder coating in Memphis. 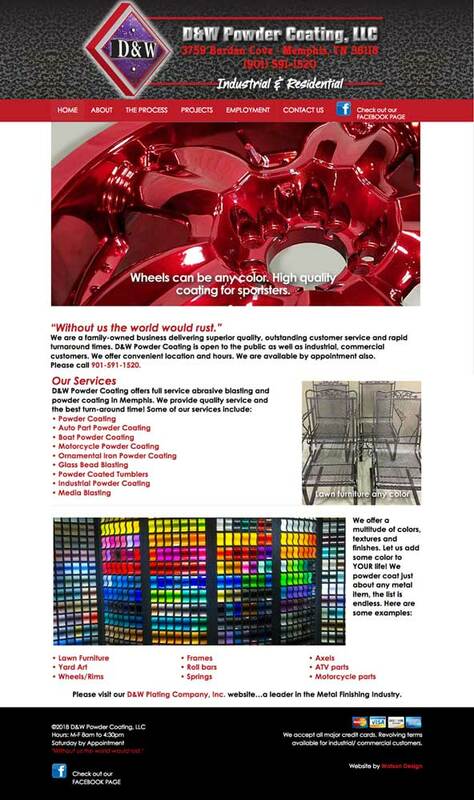 They provide quality service and the best turn-around time!